no doubt I missed a few. food for our caterpillars and seeing so much flying about, I am glad I did! 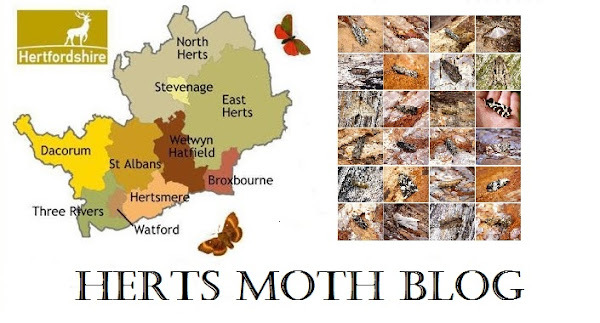 Best Macro moths for me were garden first's of Red-necked Footman and Lobster Moth. the garden, all in all 24 were new for the garden and were 4 new for the year. were both new moths for me, well chuffed! and Pine on an annual basis.